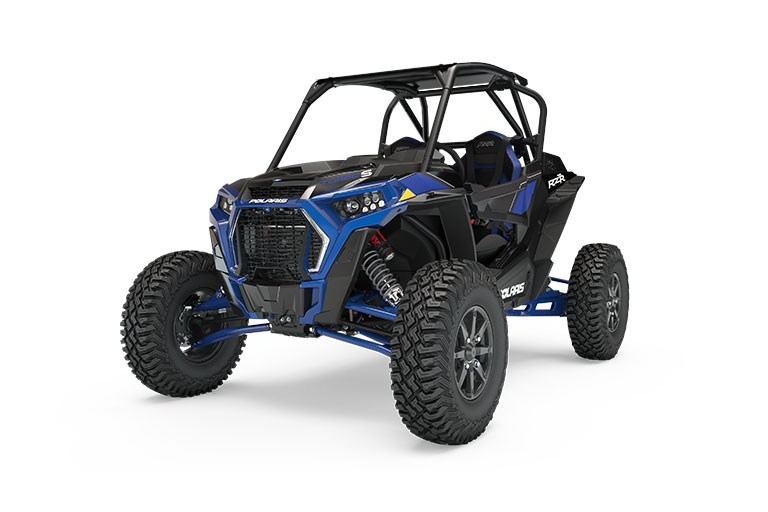 The new RZR XP® Turbo S has been completely reengineered to be stronger and tougher in every respect. The vehicle’s monstrous 32" tires and massive 72" stance have been integrated into a brand new, stronger chassis that delivers ruthless performance that can’t be stopped. Inside the dark heart of the beast, surrounded by menacing new looks, the entire cockpit has been reengineered - instinctive in nature, intuitive in control, and purposeful in detail.